Owners of the San Diego region’s 27,000 electric and plug-in hybrid vehicles can sign up for a credit of $50 to $200 on their electric bills again this year. 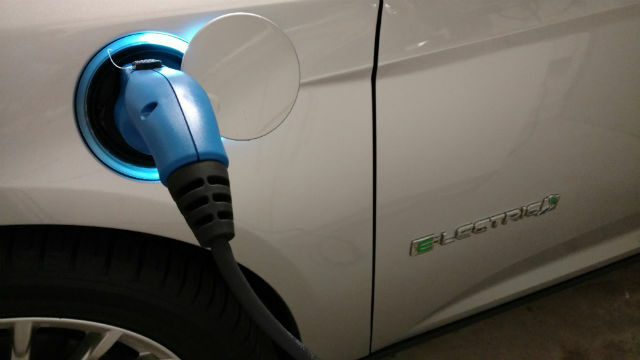 Applications for San Diego Gas & Electric‘s electric vehicle climate credit will be accepted through May 31 as part of a statewide program administered by the California Air Resources Board to fight climate change. Last year, SDG&E distributed about $1.4 million in credits, or about $200 each, to some 7,000 EV drivers who signed up for the program. The amount of the credit varies each year, depending on the number of applicants and amount of funding available. This year, the credit is expected to average between $50 and $200. Owners can sign up for the credit at sdge.com/evcc. You will need your SDG&E account number and DMV registration card to sign up. The credit will be applied this summer, starting in June.